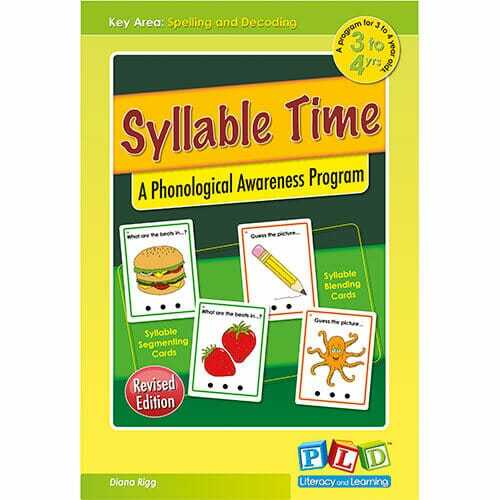 Syllable Time is currently out of print. 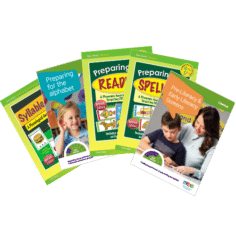 The Vocabulary and Syllable Time programs (set 1 and 2) are vastly superior to the original text, Syllable Time. 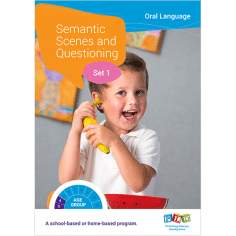 The programs target the pre-literacy skill of syllabification but also simultaneously the semantic groupings, hence increasing vocabulary skills. 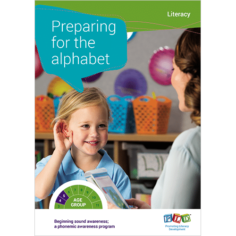 The programs are flip books, and require no preparation. Just pick up and implement for 3 minute blocks, several times a day. 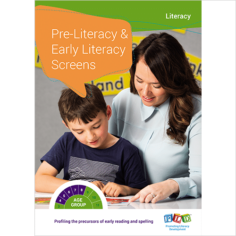 The outline of this program within a whole school literacy strategy can be found on page 5 the Whole School Literacy Strategy Booklet. 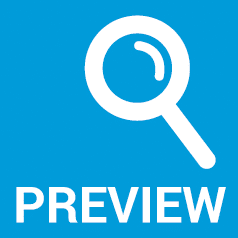 Please view the demonstration video, or open the entire program, by hovering over the cover and selecting VIEW.